13 Feb What will northern rain do to the market? There have been floods in Townsville and massive rains across large swathes of Northern cattle country. There has, however, been no relief for much of the Murray Darling Basin. The wash-up, so to speak, was a little bit of support for cattle prices this week. The Meat and Livestock Australia (MLA) cattle distribution map gives some food for thought (Link here). At June 30 in 2017 the areas which have been most wet accounted for 4.5 million head, or 17% of the National Herd. While these regions are a long way from the slaughter markets we usually look at, cattle do flow south and so transport issues and the potential for grass growth could impact supplies to processors in Southern Queensland. 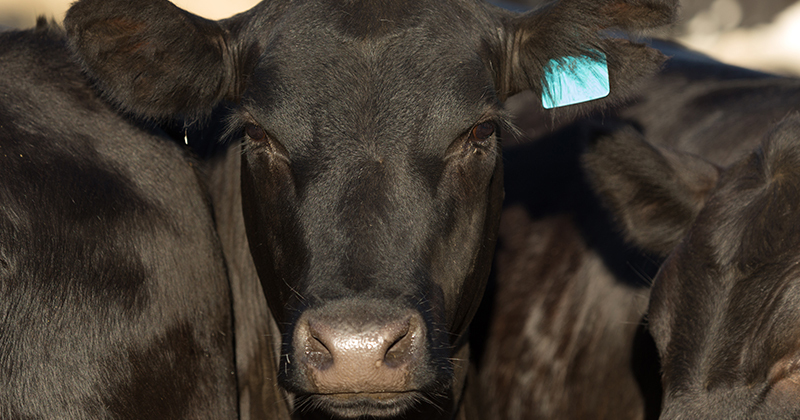 The Eastern Young Cattle Indicator (EYCI) only managed a marginal lift, gaining 6¢ to 478.5¢/g cwt, but prices in Queensland did make a bit of a move. The Queensland Heavy Steer Indicator gained 32¢ to 582¢/kg cwt (Figure 3), while Cows were up 26¢ to 426¢/kg cwt. Both are well above the same time last year when the EYCI is sitting at a 60¢ discount. The Live Export prices out of Townsville were quoted at 290¢/kg lwt this week, at a discount to Darwin at 325¢. These prices are around the same as what is available from lotfeeders further south, so its unlikely many were heading that way. With the rain, there might be some now being drawn north, which should offer price support.